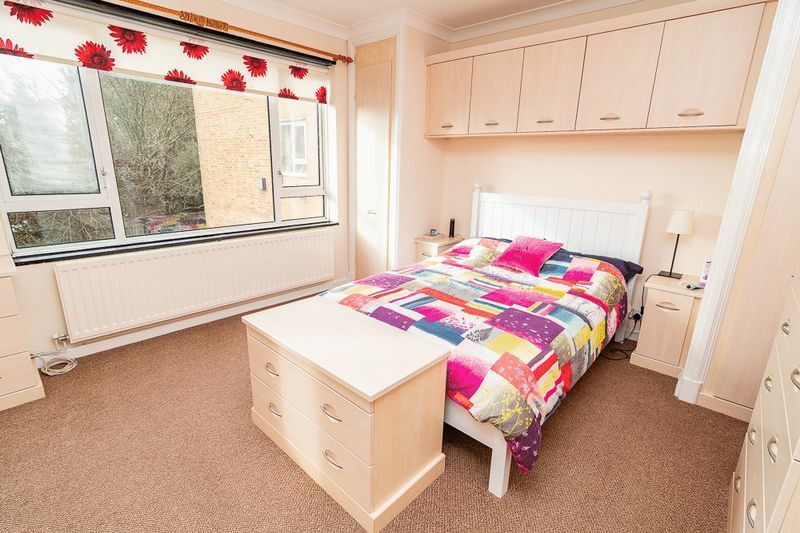 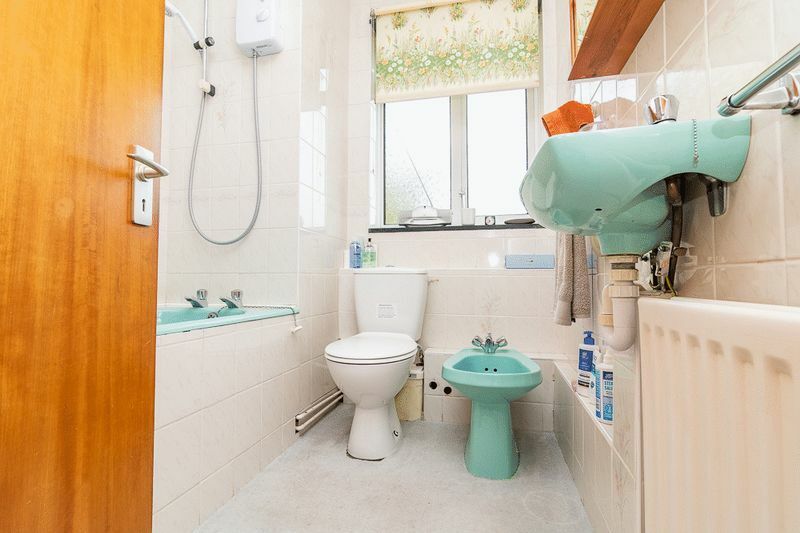 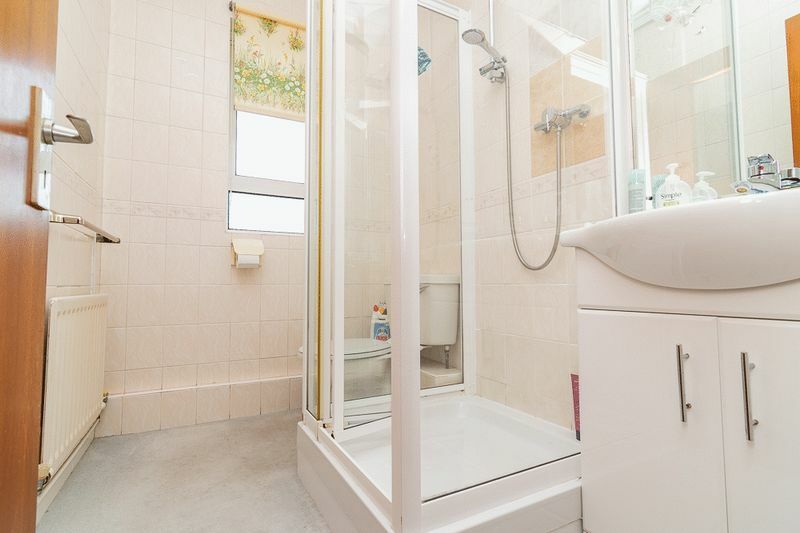 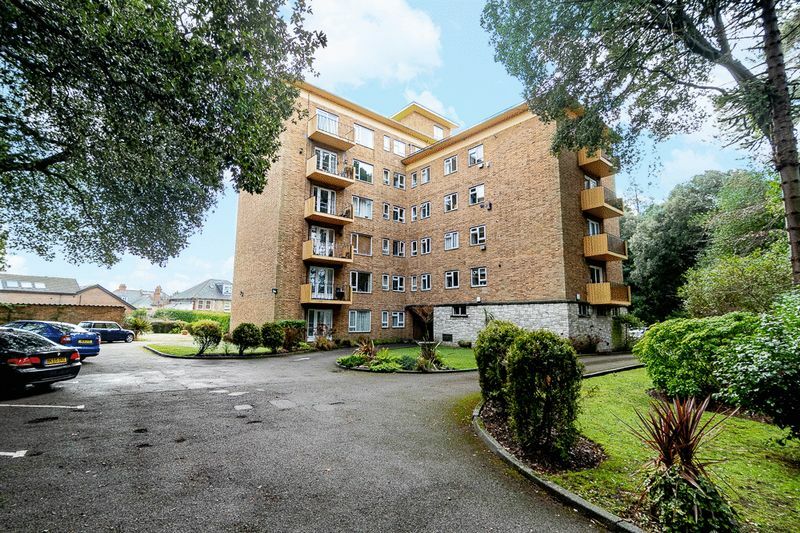 Christopher Shaw are delight to offer this large 2 double bedroom for sale in one of Poole's premier areas Branksome Park. 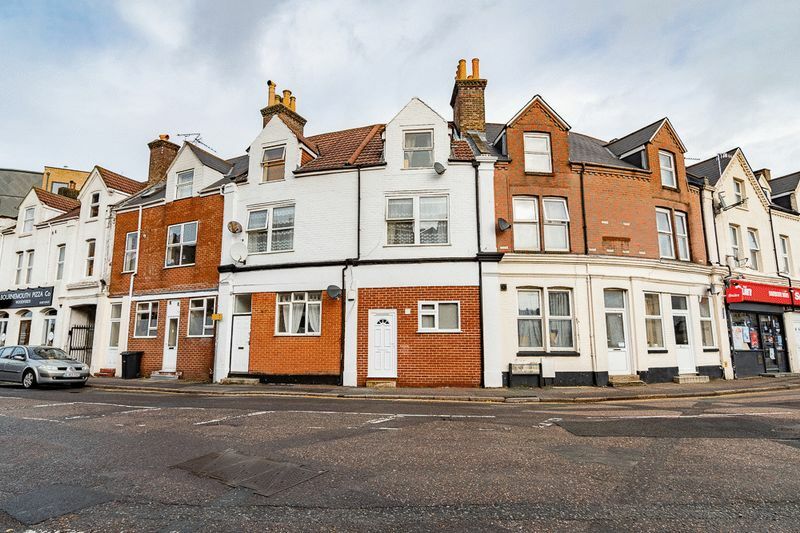 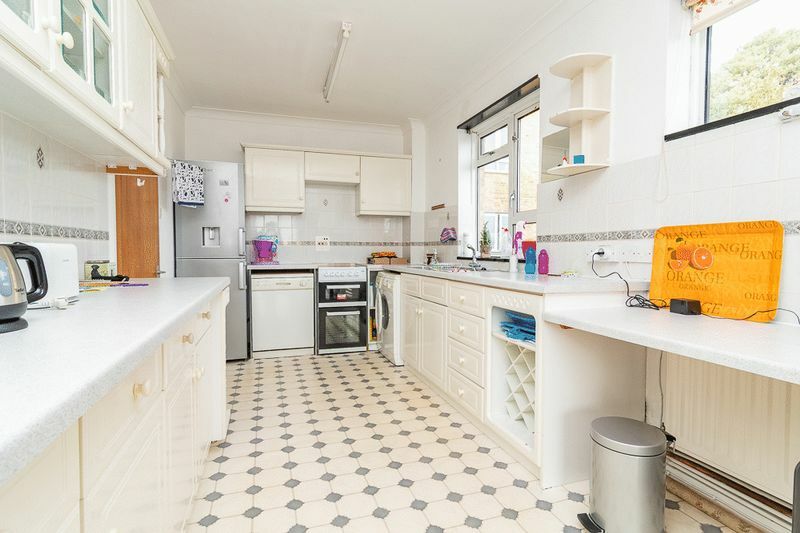 The flat is close to the shops, cafes, restaurants and bars of Westbourne. 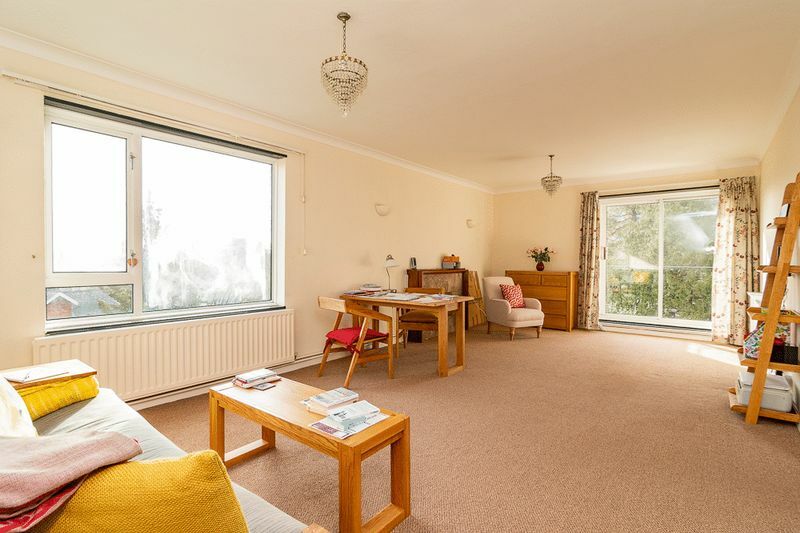 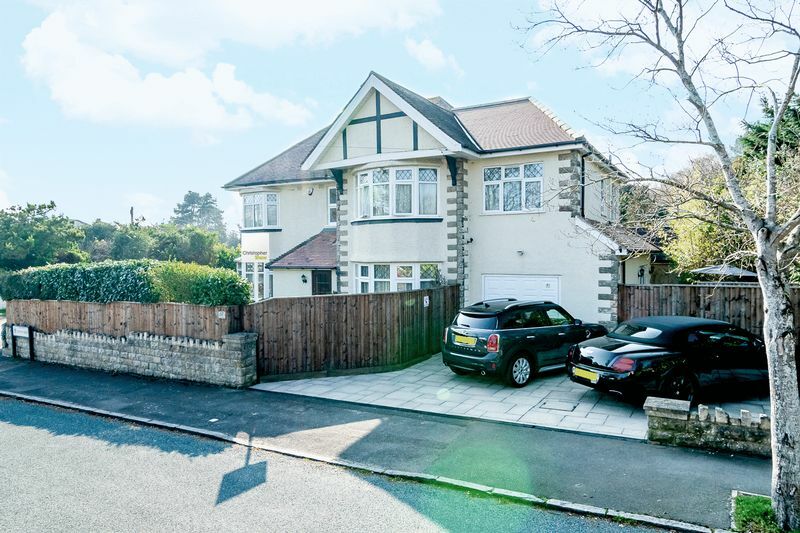 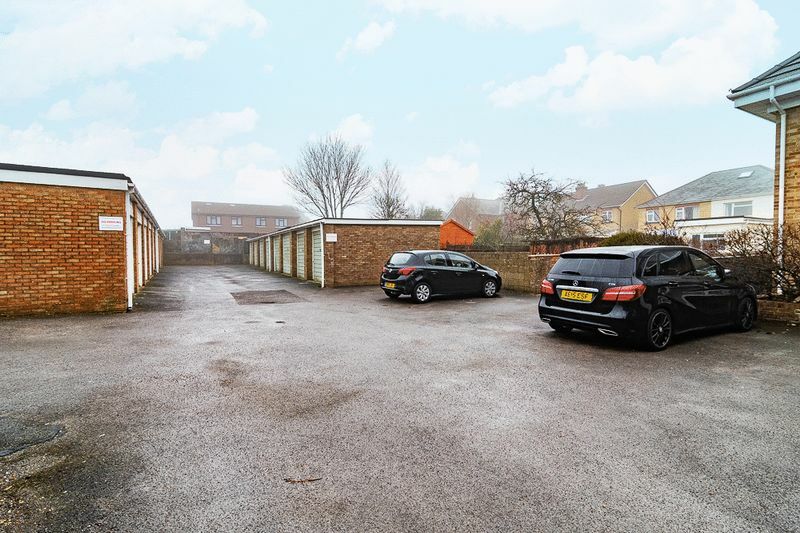 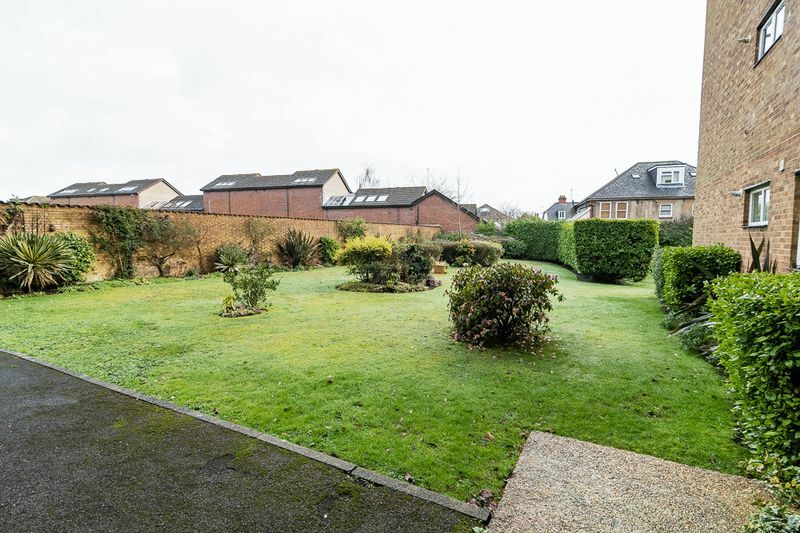 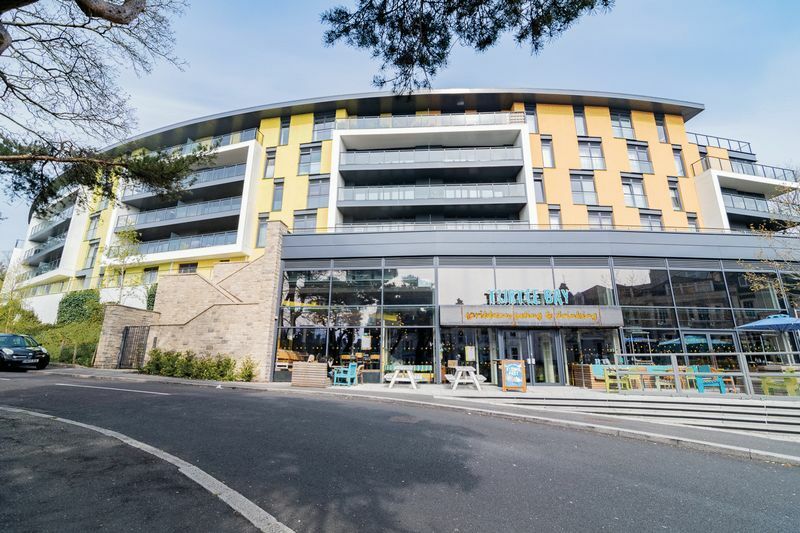 The Avenue has the best of all worlds with Branksome Chines golden beach at it's southern end and great transport links and employers like LV at the northern end. 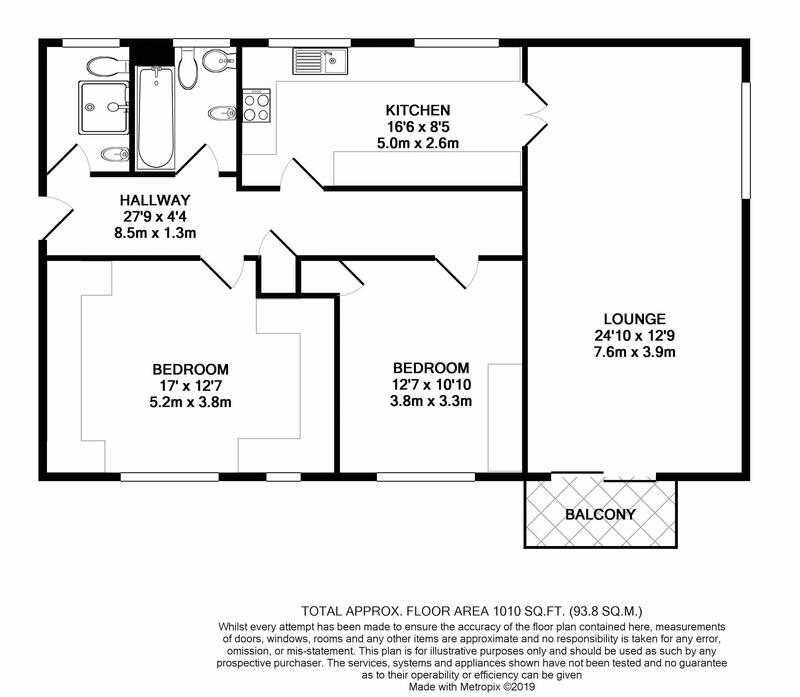 The flat is large and airy, accommodation comprises of a large lounge/diner, kitchen, 2 double bedrooms and 2 bathrooms. 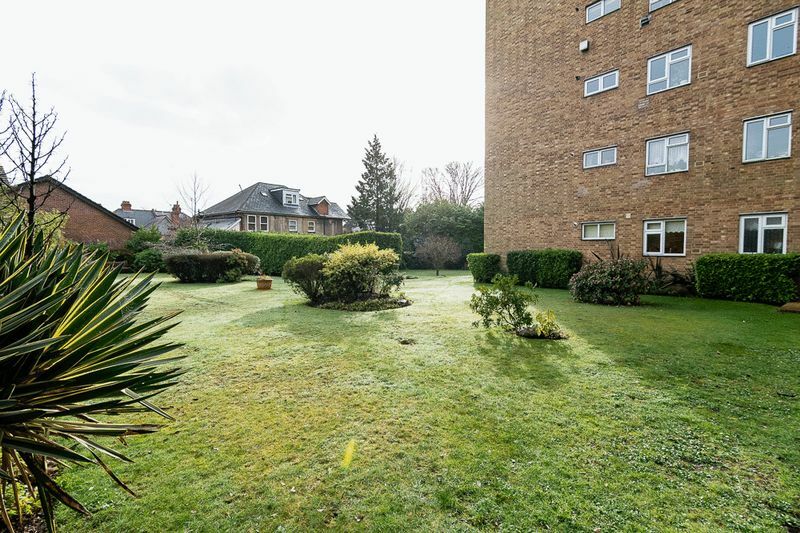 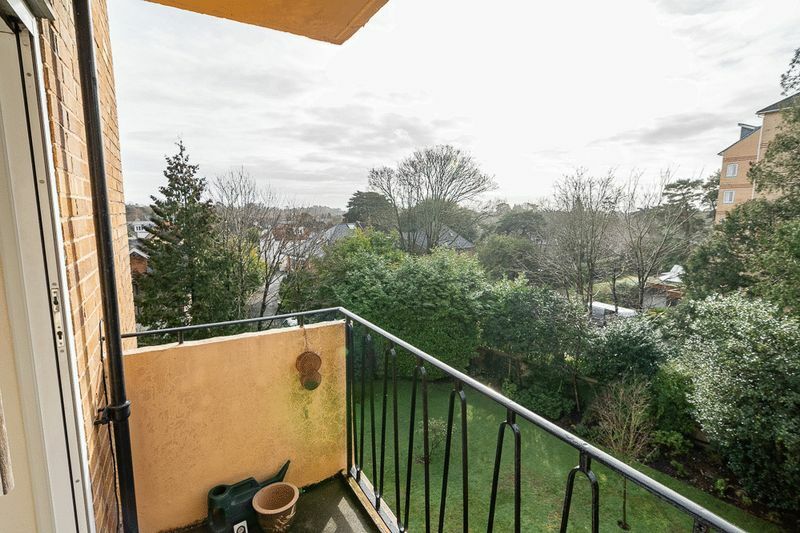 The property offers the benefit of a south facing balcony, communal gardens, garage and vistors parking.